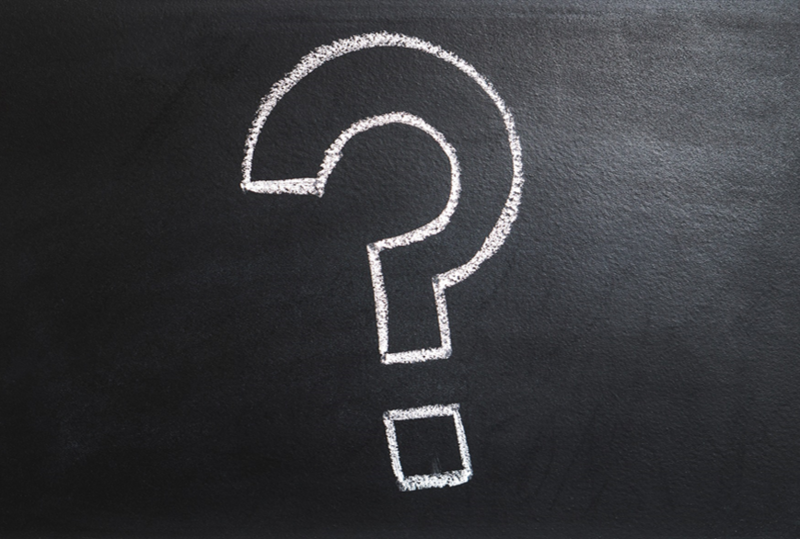 The Clare dealer dashboard has received a makeover! 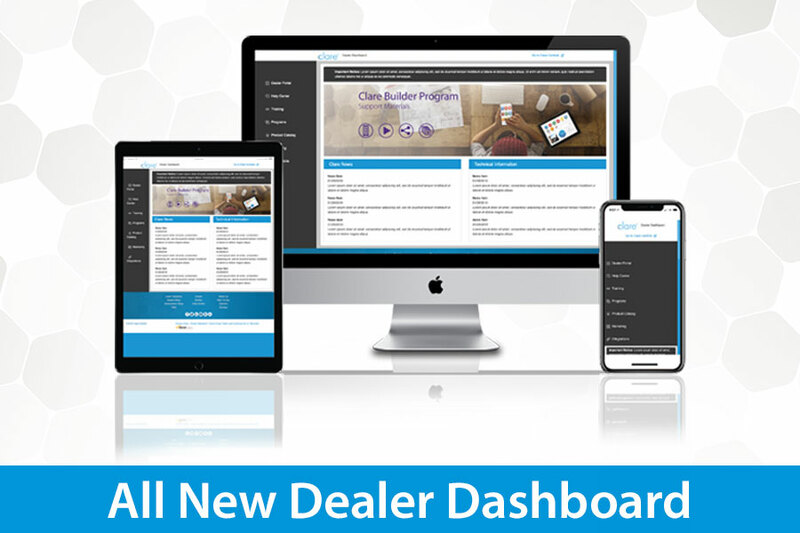 As part of our continued efforts to improve the dealer experience, we have released a new look for the dealer dashboard. 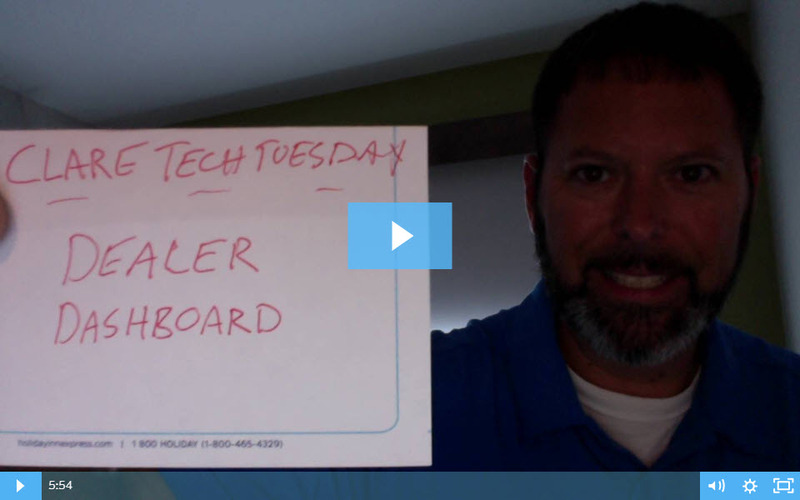 In today's Tech Tuesday, Jerry will be taking a look at the dealer dashboard, and the resources that are available to help you on a successful installation.